Our local contractors provide in-depth service with our preventative maintenance plans. Do you feel like your air conditioner isn't performing as well as it could? Are you getting ready to use your AC for the first time in a few months? 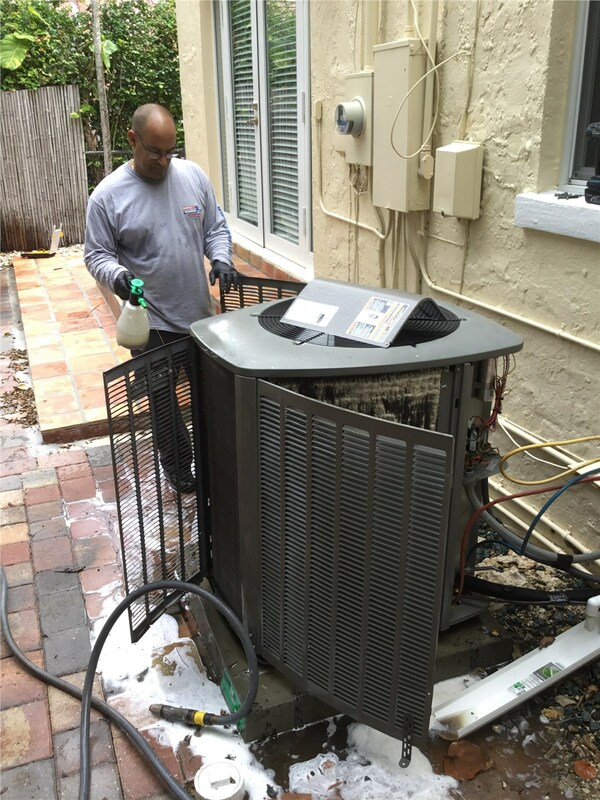 Make sure your system is operating at optimal levels with local Miami Shores air conditioner maintenance. At Direct Air Conditioning, LLC, we offer full-service maintenance solutions as well as preventative maintenance contracts. 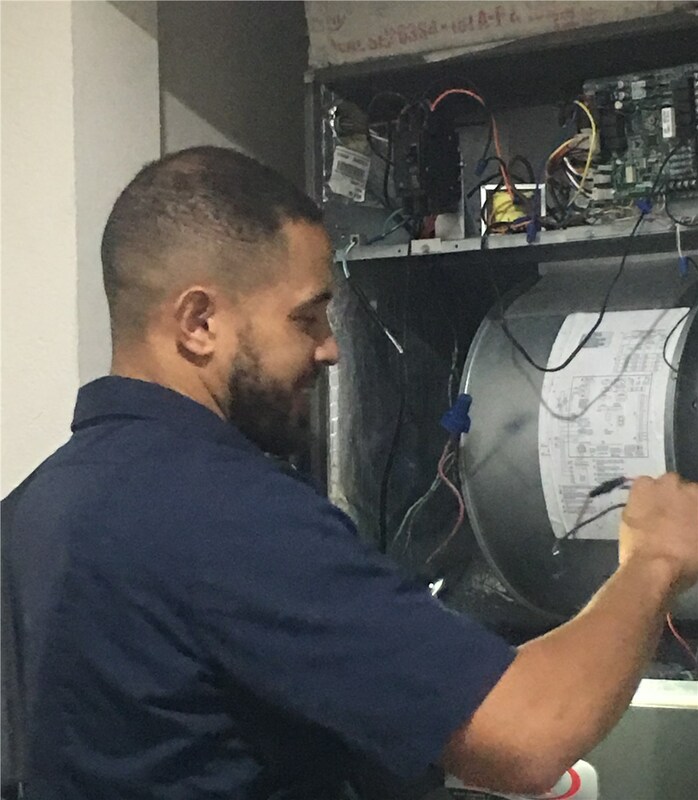 These service contracts ensure that you have access to our professional team, high-quality parts, and regular preventative care for your AC system. 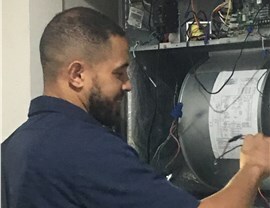 Customers who sign up for scheduled maintenance service on their air conditioner will receive the highest level of care and benefits from Direct A/C. Along with our usual same-day emergency service, you'll enjoy no late scheduling fees, and an extra 15% off on repairs throughout the term of your contract. Our plans are the perfect option for busy customers who want the best for their HVAC systems. Power flushing your drain line. 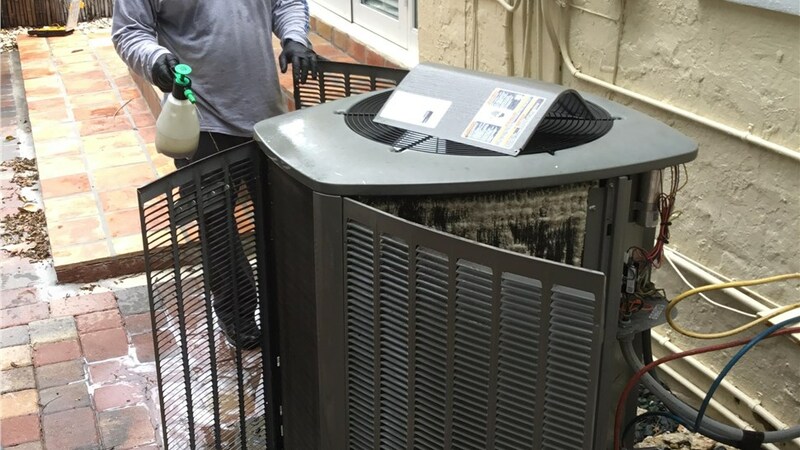 Get your HVAC system into peak condition with our local Miami Shores air conditioner maintenance plans. Get started today by calling Direct Air Conditioning, LLC or by filling out our online quote form. We'll be happy to help you schedule an appointment for your free consultation and accurate price estimate.